​The Illinois Association of Aggregate Producers has become the trade association representing owners and operators of stone and industrial mineral quarries, sand and gravel pits and recycled construction material facilities that produce construction aggregates, cement and other mineral products. 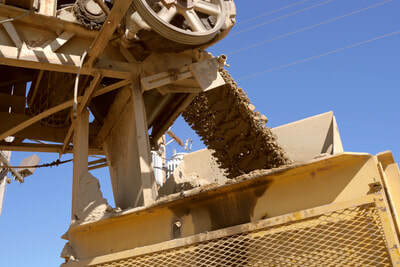 We also represent companies that provide goods and services for the mining industry. 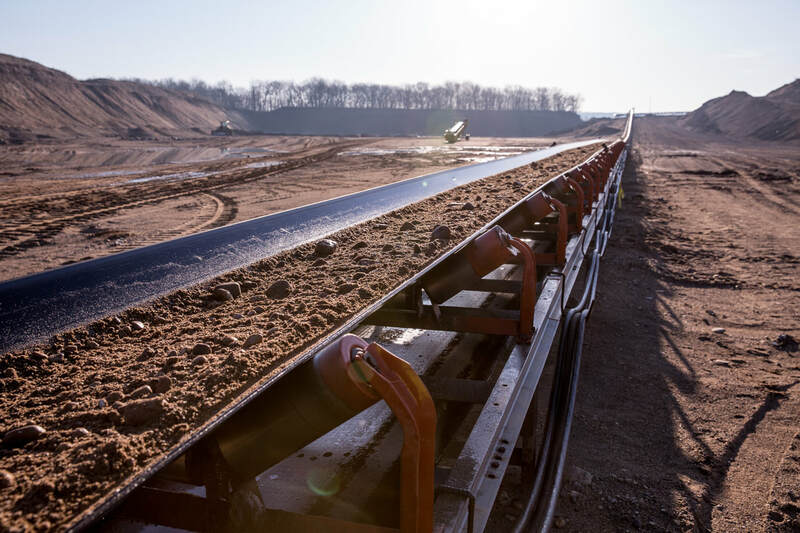 In essence, the IAAP represents every sector of Illinois’ non-coal mining industry. 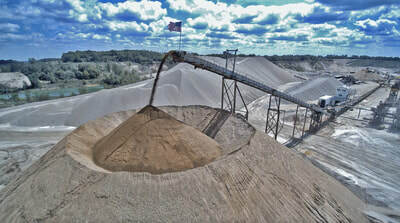 ​The IAAP promotes and protects Illinois’ industrial minerals mining industry through advocacy and education to ensure a regulatory and business climate focused on industry growth, safety and sustainability. ​​During the late 1950s, a time when the industry was operating on a piecemeal basis and lacked leadership, a small group of concerned producers gathered to discuss the need for a single organization that would represent all aggregate producers. This group recognized that aggregate producers across Illinois were suffering from harmful legislation, difficult specifications, poor communications, inadequate research and a lack of direction. The dozen producers who met recognized the need for a united front and representation for their industry and agreed to form an alliance with other interested aggregate producers. From this meeting, the association was organized in 1962. By 1967, the needs of the industry had grown to such proportions that it was decided to reorganize the association and formally incorporate it as a not-for-profit trade association. 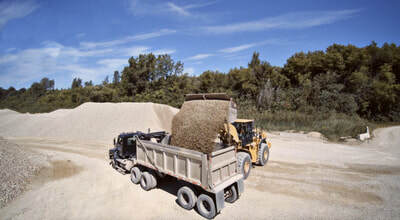 The IAAP responds to statewide aggregate issues that are difficult for national aggregate associations to handle. However, the IAAP works closely with allied Illinois construction associations, with neighboring State aggregate associations and with national industry groups to protect our industry’s future. The IAAP currently represents companies producing more than 90 percent of Illinois's aggregate and industrial minerals at over 250 plants and facilities in 70 counties throughout Illinois as well as operations in surrounding states.